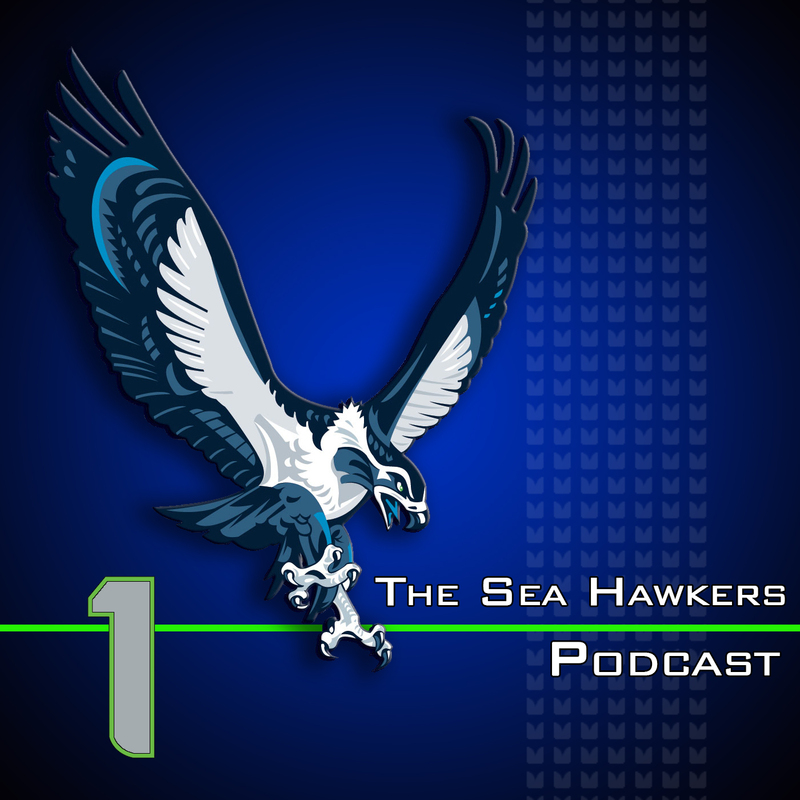 Adam and Brandan talk about the expectations for the Seahawks this season, the preseason QB battle between Tarvaris Jackson and Brady Quinn, and other players to watch this preseason. An Interview with Bruce Bright, Sea Hawkers Central Council President. Following the interview they talk LeSean McCoy in the NFC Worst segment, Jim Harbaugh's epic offseason, and two picks for who is better at life than Skip Bayless.